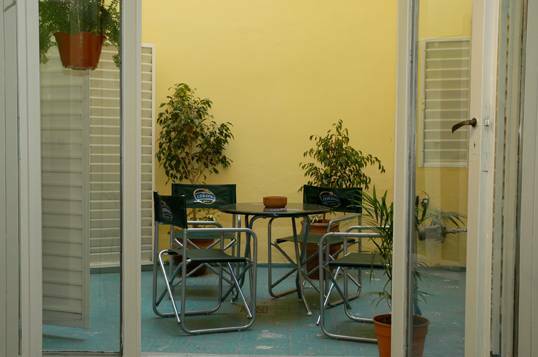 Cordoba 4 Beds is located in Nueva Cordoba, a predominantly residential neighborhood, traditional of Cordoba. The surrounding area attracts muh student activity and thus has a very secure feeling all hours of the day and night. The majority of our neighbors here are university students and there are a high concentration of bars, restaurants, discotecs and pubs nearby. 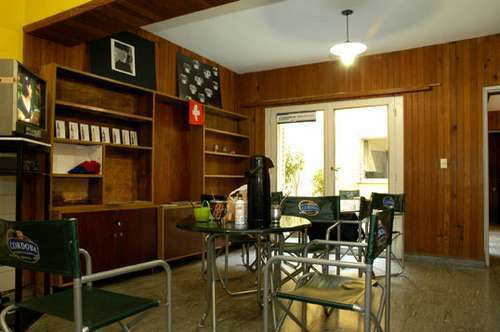 Still, the immediate location of the hostel is situated abutted against the cities largest park, Sarmiento, making the hostels location pefectly homey. 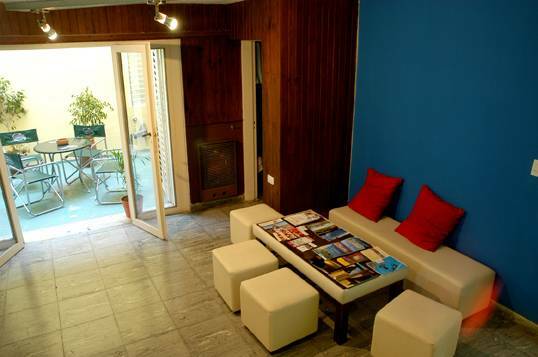 We offer the best attention and confort to make you feel at home. Facilities include laundry, self- catering kitchen, wi fi internet access, games and book exchange in our library. 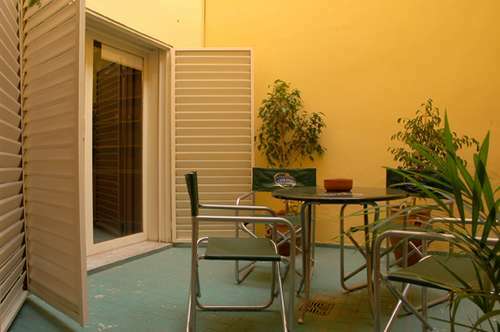 Also include a warm living room, diary activities, a 24h bar and our 1000 stars terrace with barbacoa grill. You will be able to find the best tourist and cultural information and get advice of other tourists destinations. 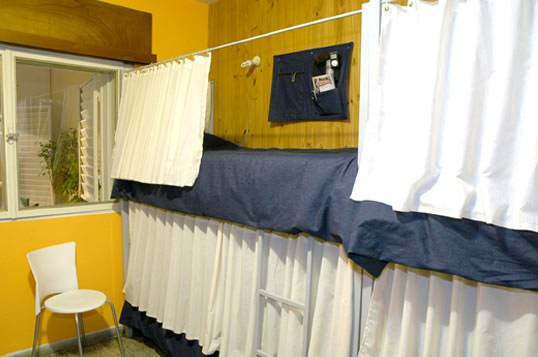 From the hostel you will be able to organize yor next trip and make reservations with inmediate confirmation. 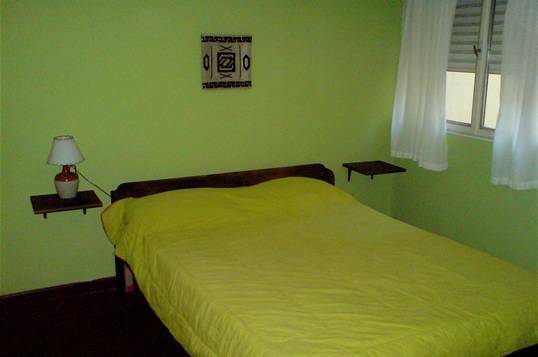 Cordoba 4 Beds is a great starting point to head out into the local mountains of the Province of Cordoba. We are outfitted with vehicles to make excursions for outdoors located within a few hours where one can enjoy paracaidismo, cabalgates, and enjoy the distinct activities and cultural traits that abound in Cordoba. We pick you up! Contact us when you make the reservation! Where to find them: Exclusive platform at the exit of the Terminal. Taxi Fare: Initial taxi fare of $ 4. 5, plus $ 0. 11 per each 110 m of route covered. Taxi Fare to Cordoba 4 Beds Hostel (estimated): $45. 00. The rates published in this Site are subject to eventual changes.